Linux shared hosting is a affordable-effective that can lay the foundation for your business online. Build your dream website with our world class shared web hosting. We're turning our passion for web hosting into the most amazing managed hosting platform for your websites ever. 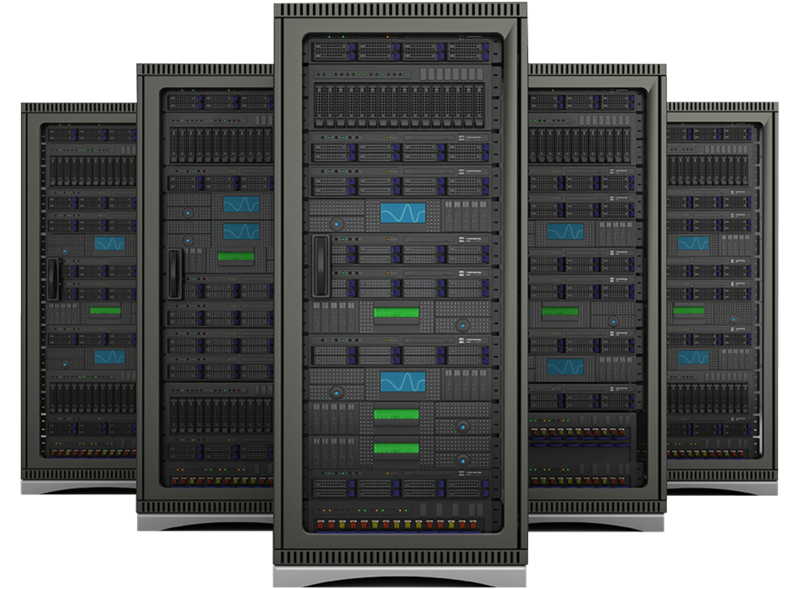 Our hosting solutions are powerful, affordable, and easier than ever. 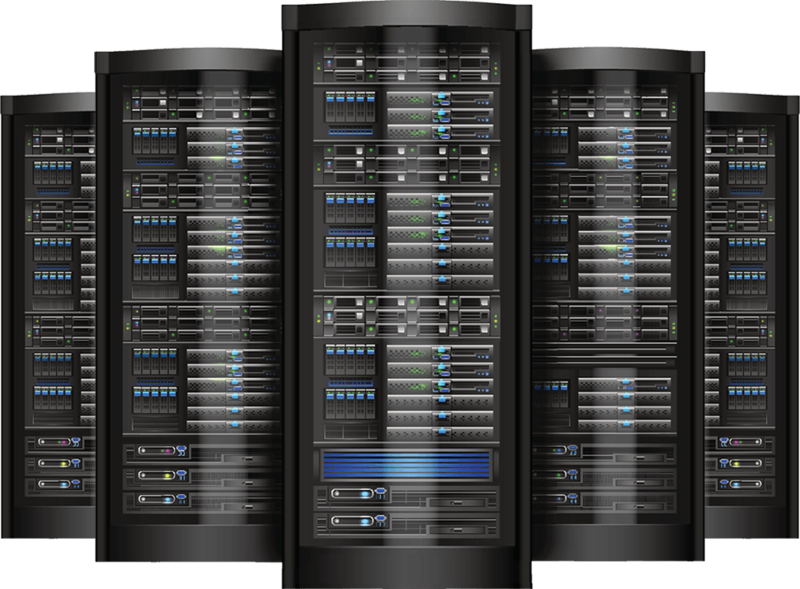 Low budget shared hosting for your websites and are assured of exceptional speed performance, a powered hardware that deliver reliability and efficiency. Just because we offer cheap web hosting, doesn't mean that we're low quality. No matter which plan you choose, you get unmetered bandwidth and storage which gives you plenty of room to publish your awesome website. We provide Free Let's Encrypt SSL certificate with each account. Secure your data and boost your Google rank. So an SSL not only protects your customers but helps you find more of them. There's nothing more frustrating than trying to get help and not being able to find it. You won't have that problem here. Our team is ready for your call anytime, 24/7/365. We've got your back. A shared web hosting package is a great starting point if you're looking to launch a new website or project and are not quite sure how much space or traffic it will require. Dkhil.com customers never pay account upgrade fees, meaning you can easily move up to a VPS or to a dedicated hosting account if you discover more server resources are needed than what is found with your shared host account. We offer a choice between Linux and Windows web hosting platforms. While both are very reliable and widely used platforms, each has their specific advantages. If your website is developed using microsoft technology like ASP.NET, MS Access and SQL database then Windows hosting will be the right choice. 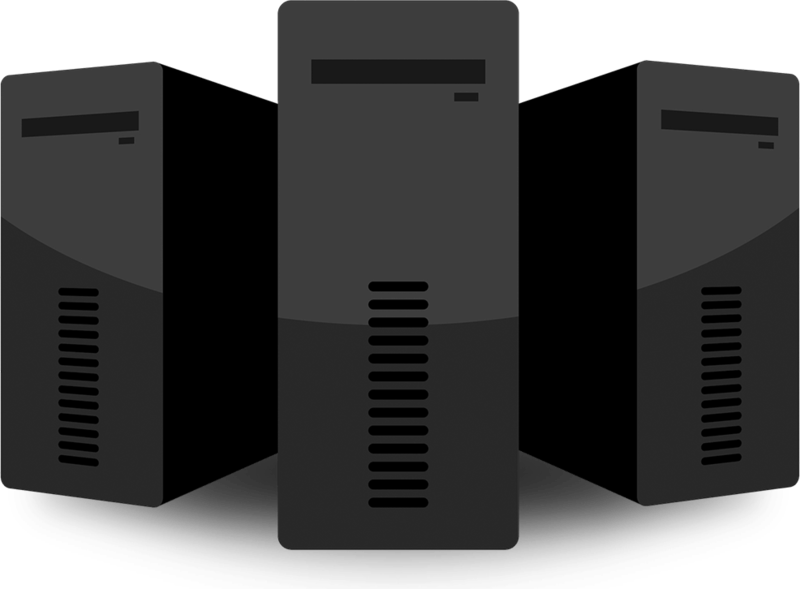 If it is designed using PHP and My SQL / PG SQL then you should take a Linux hosting plan. If you are using only html pages your website will work on both linux and windows. Globally most of the websites are hosted in Linux Platform. Do you support ASP in Shared Hosting Server? PERL is fully supported in both Linux and Windows hosting platforms. Since most of the perl scripts have been developed in Unix Platforms. This works more smoothly under Linux Server. DKHIL SOFTWARE & TRADING, Shared hosting is the most common and less expensive web hosting solution. It's a range designed especially for small and medium websites, using the server resources occasionally. Shared means that the websites of numerous clients stand on a same server, which means that the resources of that perticular one are shared between them.